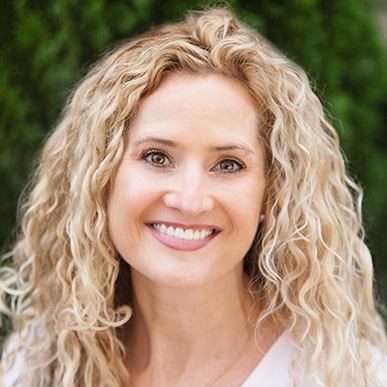 At Orthodontic Specialists of Lake Oswego, we treat each and every patient like we would want to be treated! Dr. Kari Borgen and our staff work hard to create a friendly and family-oriented atmosphere for our community while also providing the highest quality of care. We are committed to providing individualized care, and we work hard to make you feel at home in our office. Contact Orthodontic Specialists of Lake Oswego to schedule your appointment. We offer early-morning appointments, after-school hours, and 24-hour emergency coverage throughout the Lake Oswego, Portland, and West Linn communities. We pride ourselves in providing personalized, top-quality treatment in a friendly and caring environment. Our staff is knowledgeable, friendly and warm, and we always do our best to explain procedures and treatment at each appointment.